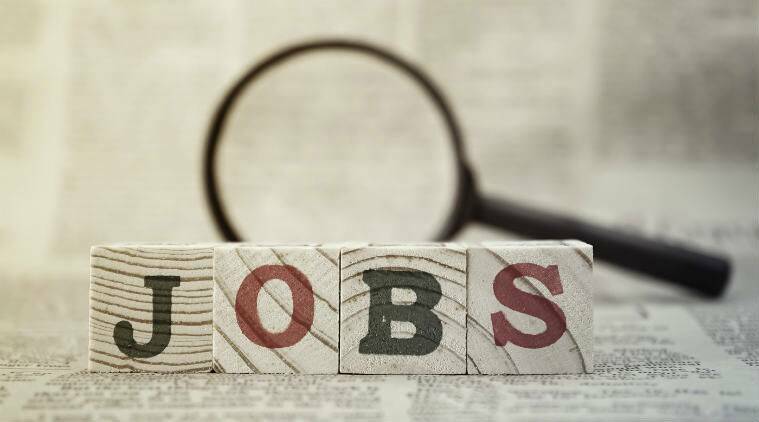 MCL recruitment 2018: Mahanadi Coalfields Limited (MCL) has released a notification inviting interested, eligible candidates to apply for 370 vacant posts. The vacancies are available for the posts of Junior Overman, Mining Sardar, and Deputy Surveyor. The online registration process will begin on December 20, and the candidates can apply through the official website, mahanadicoal.in, on or before January 10, 2019. The upper age limit of the candidates should not be above 30 years as on January 10, 2019. The candidates belong to SC, ST category will get an age relaxation of five years, three years for OBC candidates. The interested, eligible candidates can apply through the official website, mahanadicoal.in, on or before January 10, 2019.